One of the victims of the mass shooting at a Thousand Oaks bar was Coronado High School graduate Justin Meek, who was working as a bouncer at the venue. 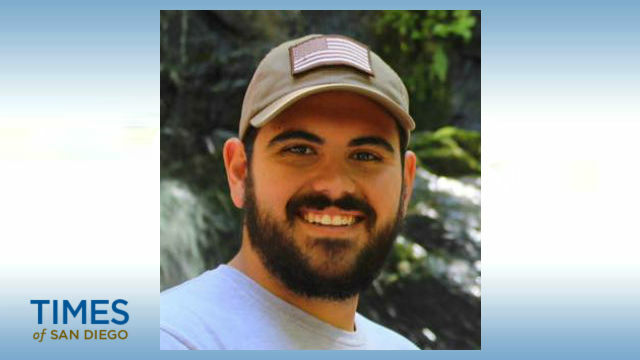 Meek, 23, died while trying to save others during the tragedy, in which 13 people died, including a Ventura County Sheriff’s deputy. The gunman was identified as 28-year-old Ian David Long, a former Marine and Cal State Northridge student. Long is believed to have committed suicide as law enforcement descended on the Borderline Bar and Grill. Meek’s sister, who was at the bar and survived, reported that her brother broke out windows to help survivors escape. Meek graduated from Coronado High in 2014 and attended California Lutheran University. He aspired to a singing career, and was scheduled for perform at Disneyland on Thanksgiving.